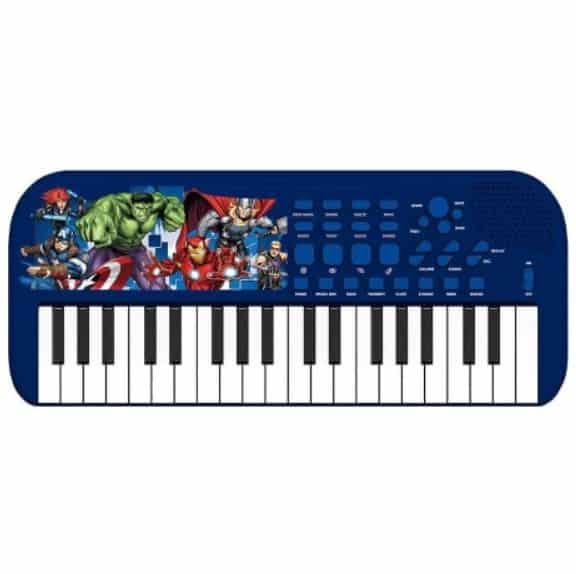 The First Act Marvel Avengers Keyboard is on sale for $1.99 at Walmart.com right now. That's xz% off the regular price of $29.99! 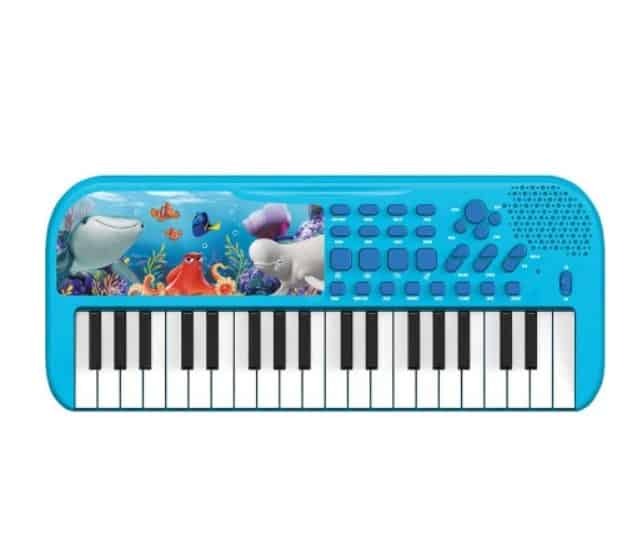 You can also get a Disney Finding Dory Keyboard for only $11.99! Shipping is free with in-store pickup or $35+ order.